Magst du Barcelona Fifteen Luxury Ho...? 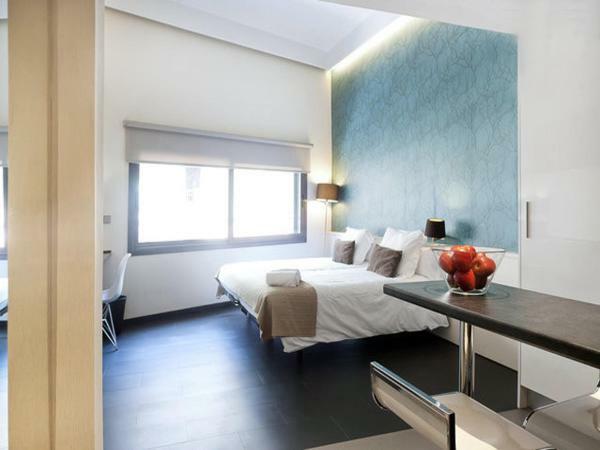 Brand new aparthotel building with fully equipped studios. Ample room with one double bed, large 40' TV, free internet WI-FI. comfortable bar with 2 stools. Small kitchen space with a fridge, microwaves, coffee machine and a kettle. central location.